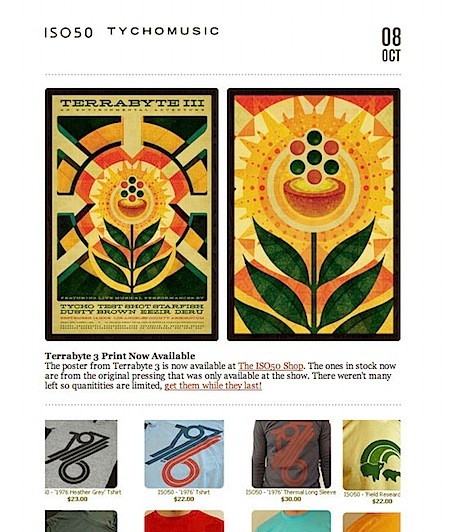 The October issue of the ISO50 newsletter went out last night. Have a look at the online version or sign up to get it delivered right to your inbox. Oh the convenience! September ISO50 Newslet.. October Newsletter ISO50 Nov 2010 Newslett..
Won’t get that kind of service anywhere else. Good job. Your first show in Florida, 5 hours away! I’ll be there! What do you use to manage your newsletters? it’s sort of a cobbled together system, doesn’t work so great. I’m going to switch to phplist I think.